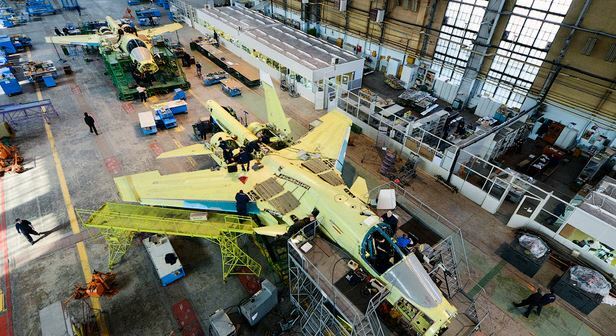 This entry was posted in Air Forces, Defense Industry, Force Modernization and tagged Fighter-Bombers, NAPO, Novosibirsk, Novosibirsk APO, Su-24, Su-27IB, Su-32FN, Su-34. Bookmark the permalink. 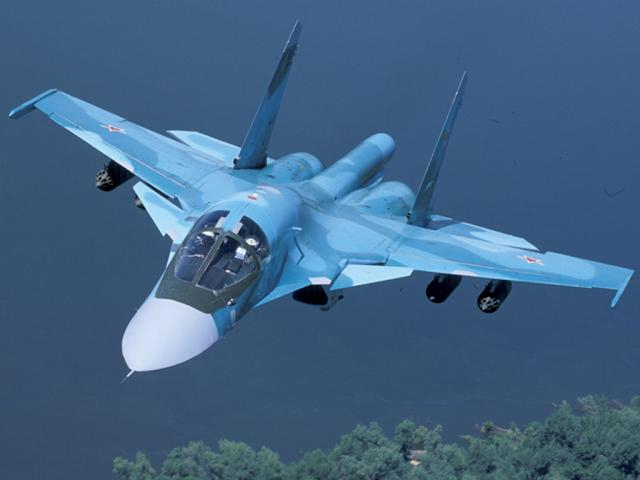 When do they expect to start modernizing the Su-34s? Myasnikov didn’t say. The Air Forces will likely operate them for a couple years before knowing if they need particular upgraded capabilities. A variant could appear almost any time starting a couple years after IOC, or it might be a decade or two. Really no way to know except to follow their operational record.